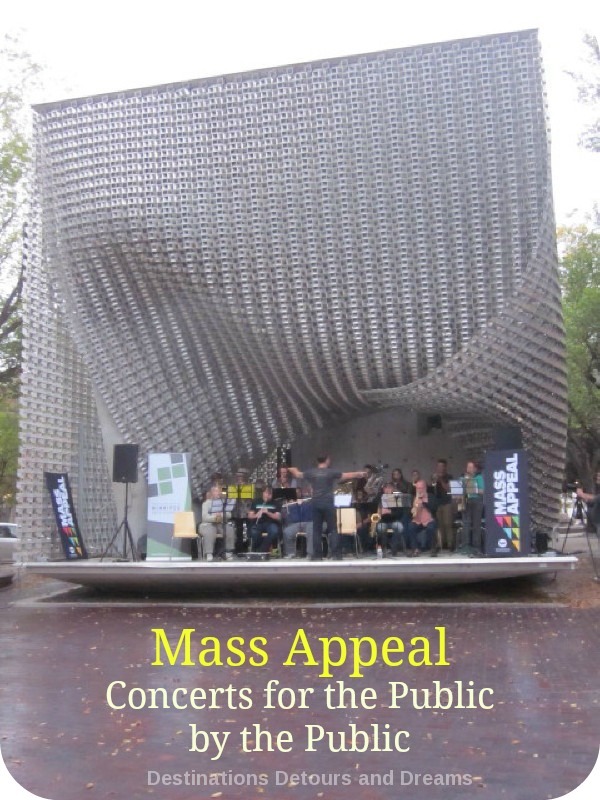 This September the Winnipeg Arts Council launched a new project Mass Appeal, a series of concerts performed by and for the public. 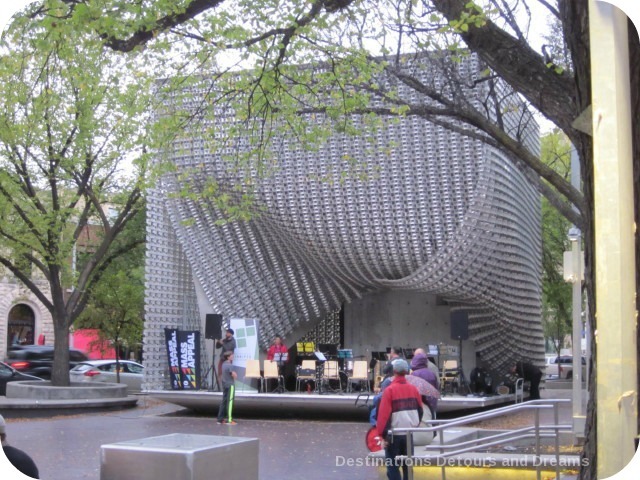 Anyone could attend the free thirty-minute concerts scheduled in a variety of public spaces in my home city of Winnipeg, Manitoba. What’s more interesting than the free accessibility of the concerts is the nature of the concerts themselves – anyone could perform. 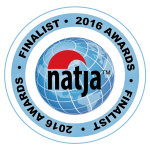 Those who wished to perform had access to the music ahead of time via the Internet. The performers met an hour and a half before the concert for an hour of practice with the musical director. Then it was show time. Music has marvelous powers to heal, soothe and uplift. And that was certainly true at these concerts, full of positive energy. I attended three of the four concerts. I left each one feeling lighter and happier. Union Station, a Canadian National Historic Site, was constructed between 1908 and 1911 as a joint venture between three railroads and the Canadian government. The Beaux-Arts building was designed by Warren and Whetmore, the same architects who designed Grand Central Terminal in New York City. Local Tyndall limestone was used on the exterior. The interior contains many classical elements. 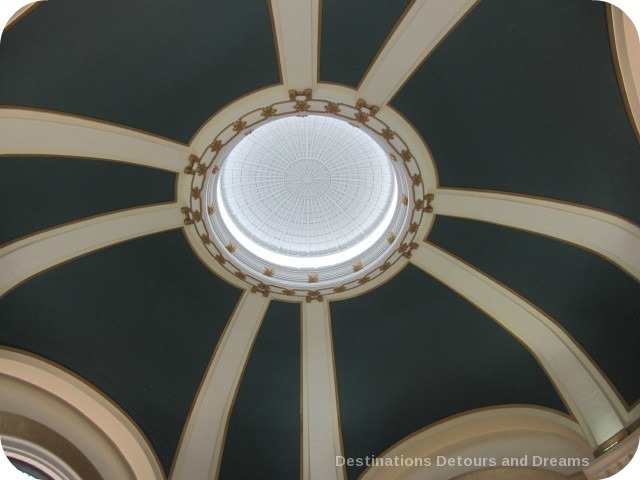 Union Station was once the biggest railway station in western Canada and has seen thousands of immigrants pass through its halls. Today the building is a VIA Rail passenger service terminal and houses offices for a number of non-railway companies. 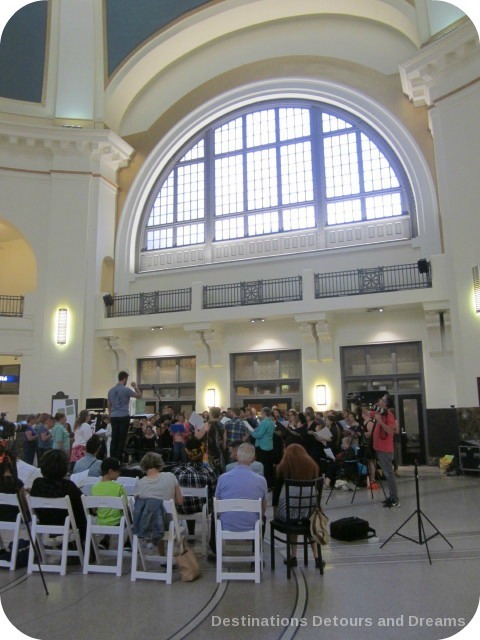 The concert took place in the domed rotunda. A choir of sixty singers performed under the direction of Ben Campbell, a high school teacher and member of a cappella group Those Guys, to an audience of about the same number and a few surprised people who were just passing through the rotunda. The choir sang Immortal Bach, One Great City by the Weakerthans, Barrett’s Privateers by Stan Rogers, Blackbird by The Beatles and Happy by Pharrell Williams. In spite of a bit of an echo under the dome the group sounded good. Sections of the choir held notes in Immortal Bach for varying beats making it sound as if the entire group had stretched out the notes for an impossibly long time. I had goosebumps during Blackbird and a couple of women were moved to dance during Happy. Director Ben Campbell commented he would normally work four months with his high school students to produce a concert like this. 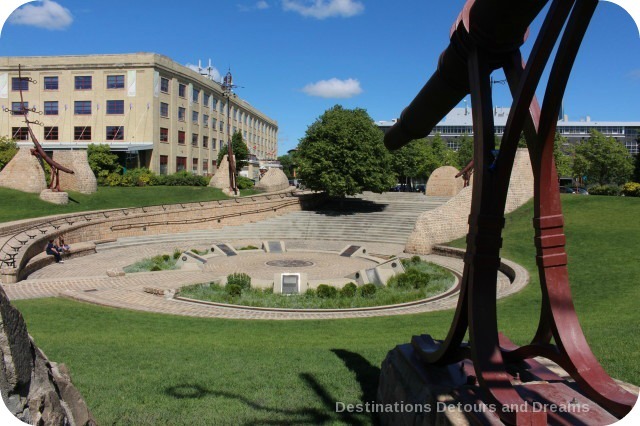 Old Market Square is an urban park located within the Exchange District National Historic Site, a 20 block area in the centre of the city. 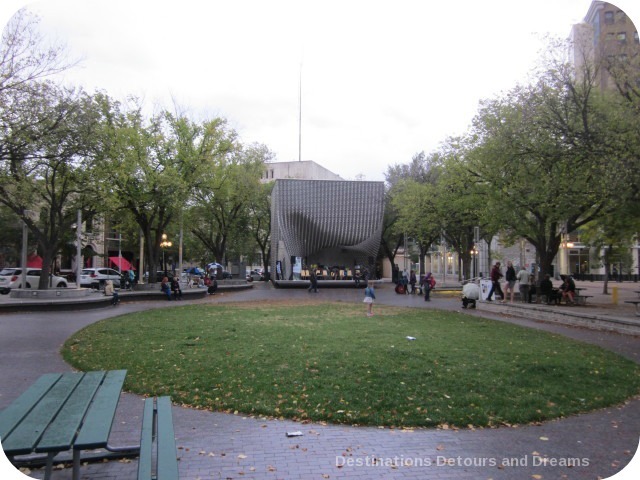 It is the original centre of culture and commerce for Winnipeg and contains many heritage buildings, dating from 1880 to 1920 when Winnipeg was known as “Gateway to the West” and “Chicago of the North.” Old Market Square was originally a public market building. Today the Square is home to many festivals. 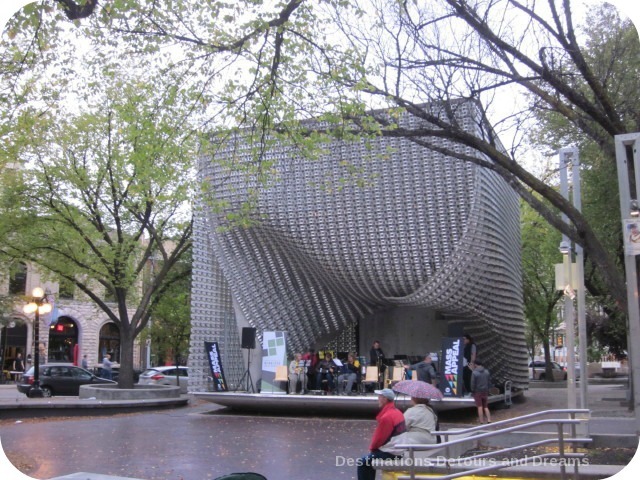 The “Cube” open-air performance stage was built in 2012. Performers of horn instruments and woodwinds (anything you blow into) were invited to participate. Under the direction of Todd Martin of The Dirty Catfish Band, a group of eighteen musicians performed Also Sprach Zarathustra, Do Whatcha Wanna, Sweet Dreams (Are Made Of This) and Oh When The Saints. 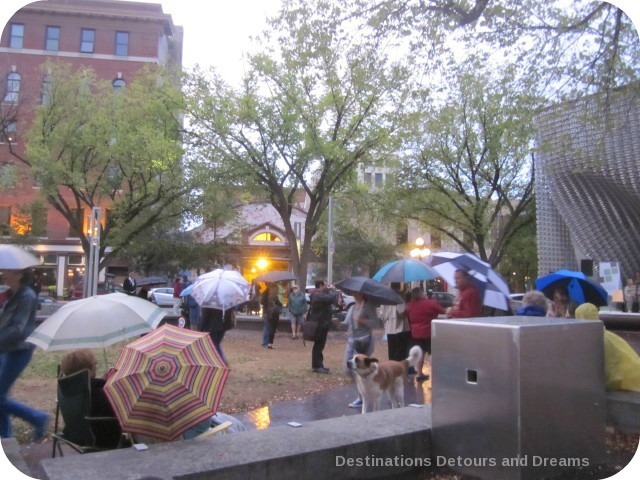 Fifty to sixty enthusiastic audience members listened, clapped and sang along under a light misty rain. I sat at a picnic bench along the edge of the square and tapped my toes. When the short concert was over, I’d wished the group had more songs to share. I could have listened longer. 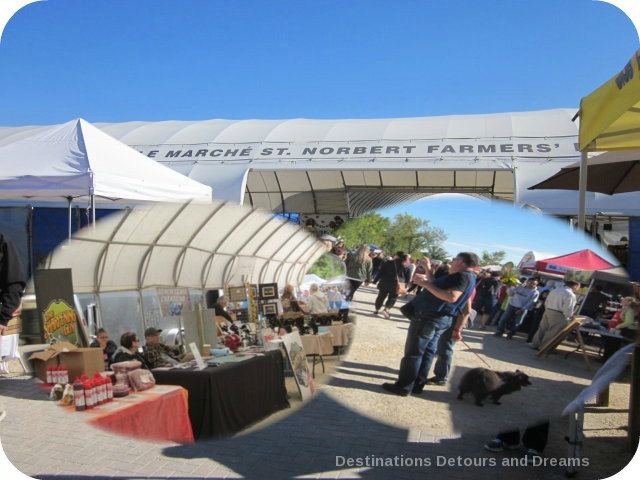 St.Norbert Farmers’ Market is Manitoba’s largest farmers’ market. Located in St. Norbert at the south end of Winnipeg, it is open Saturdays from the end of May until the end of October and Wednesday afternoons from the end of May to the end of September. (Last year they also started a winter bi-weekly indoor market.) Farmers from communities around the area bring produce, meat and flowers to sell. 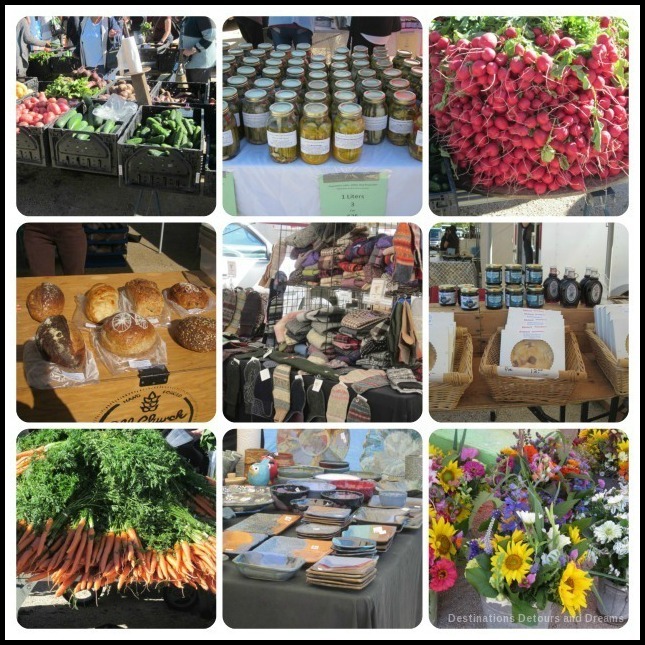 There are also stalls with crafts, preserves and baked goods for sale, food vendors and entertainment. Manitoba Fiddle Association Hall of Fame member Patti Kustoruk directed a group of over thirty fiddlers as they performed Manitoba’s Golden Boy, St. Anne’s Reel, Caribou Shuffle, Kolemeyka, Pachelbel Canon, Ingonish Jig and Swallowtail Jig, Eight of January & Gillette Reel, Rolly’s Polka, Maytwayashing Waltz, Louis Riel Reel and Maple Sugar. They were accompanied by Jeremy Rusu on keyboards. The inter-generational group of fiddlers included several children. The violin teacher of two young boys stood beside them and guided them through the sheet music, counting out the timing for them. A young girl in a pretty dress and bright pink stockings played her pink fiddle. The audience included some who had come specifically to see the concert and many others who were just visiting the market. There was lots of toe tapping. Unfortunately I was out of town for this concert. Around 80 ukulele players showed up. 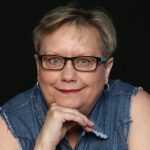 Kate Ferris, one of Winnipeg’s foremost ukulele performers and educators, directed the group in performing Blue Hawaii by Bing Crosby, The Log Driver’s Waltz by Kate and Anna McGarrigle, Kväsar Valsen by Alex and Richard og Kai Fristed, I’m Yours by Jason Mraz, Ceilito Lindo (a traditional Mexican piece), Stuck in the Middle With You by Steeler’s Wheel, Dona Nobis Pacem (a traditional piece), Moondance by Van Morrison, Harvest Moon by Neil Young, The Parting Glass ( a traditional Irish piece) and Blame it on the Ukulele by Eydie Gormé (sort of). This is the first time for these types of concerts in Winnipeg. 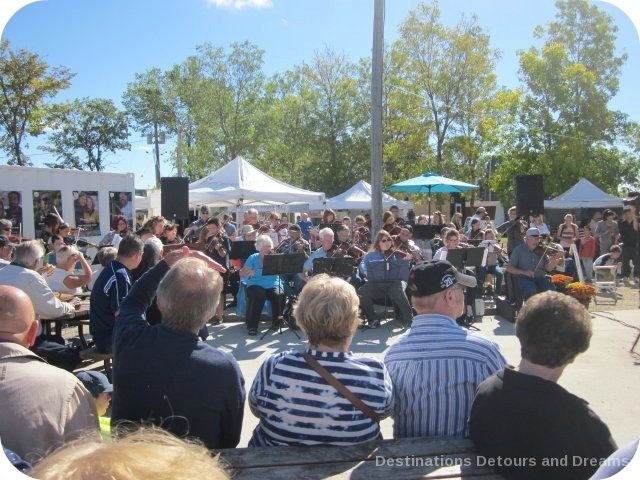 At the Fiddlers concert, the director of the Winnipeg Arts Council hinted at the possibility of the concerts being staged again next year. I hope so. They were fun for the audience and the performers. Super enjoyed listening to the violin…fiddle…music. Later, I told a friend about going to the market to hear a group of violinists of various ability levels, meeting for the first time and playing. Her comment was, “wasn’t it pitchy?” Quite the contrary! It was awesome! Terry, it was pretty awesome, wasn’t it? This is really a very cool idea. 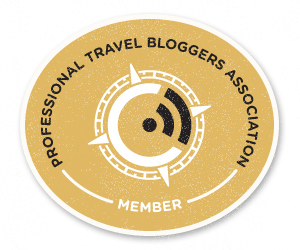 I hope it spreads…. seems a little like the flash mobs, which I could watch endlessly on the internet! Jacquie, it was a bit like a flash mob – except you knew about it ahead of time. Wow, look at those radishes! Manitoba really does produce fantastic vegetables and the St.Norbert Farmers’ Market is surely one of the world’s top markets. I’ve enjoyed perogies and sausage from Winkler at that market and could happily spend a day grazing the food stands. Michele, St. Norbert Farmers’ Market is wonderful. I couldn’t believe the size of those radishes. I didn’t buy any but am thinking now maybe I should have. That was absolutely fascinating. Love the idea that people can check the music beforehand and then join in. Wish Toronto had something like this. I’m impressed you headed out to check out three of the concerts. Janice, and I would go the fourth if I weren’t out of town then. How wonderful! And great that they were getting the word out ahead of time about the concert so people could tag them for attendance. The different types of music are very appealing–learn to appreciate something brand new, perhaps. RoseMary, there was a nice variety of music at the concerts. The selection of songs were good choices. 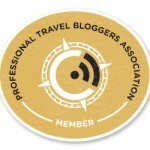 I love this idea SOOOO much! I was talking with a friend this weekend about wanting to start playing my flute again, and he has a viola and a piano just wasting away. Then there are other people I know with musical talent that would be great to share with a greater public than just getting out the guitar at small gatherings. Jeri, I thought it was a pretty great idea too. I hope to see more of these type of concerts. 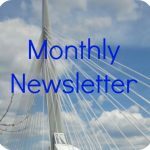 What a fantastic post celebrating the free music scene in Winnipeg, Donna. We are so lucky in Manitoba that there are so many cultural options to enjoy in most regions of the province. I’ve been soaking up some fun in the Interlake, too. Looking forward to Nuit Blanche in Gimli on October 1st. Doreen, we are lucky to have the music scene we do in Manitoba. I remember reading about you attending Nuit Blanche last year. It sounded great. Love summer music festivals. 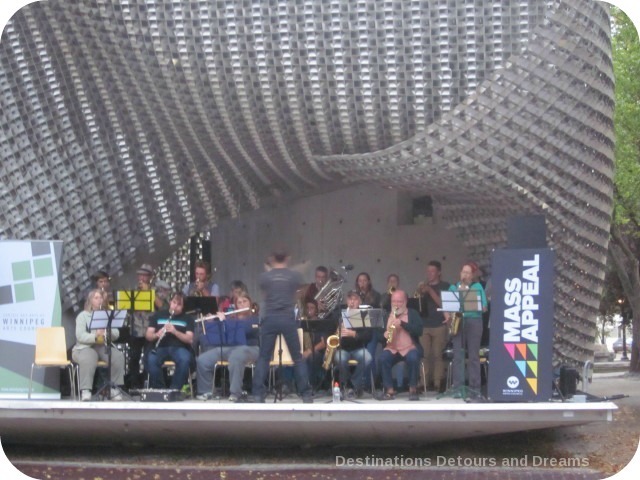 The “Cube” sure is a cool band shell. The “Cube” caused some controversy when it was built. Some claimed its style was inconsistent with the historic buildings in the area. I think the city has gotten used to it it now – it is an interesting design. I love the idea of the almost impromptu concerts. I wasn’t aware of Union Station in Canada. The photo with the arched windows is totally reminiscent of Grand Central Station in New York, which former first Lady Jacquie Kennedy helped to save from the wrecking ball when some developers wanted to tear it down for an office building. Thank heaven this beautiful landmark is still standing. And glad yours is, too. Jeannette, I didn’t know that Grand Central Station came close to the wrecking ball. I’m glad it didn’t. When I was in Tacoma, Washington this spring I “recognized” the courthouse as a train station. 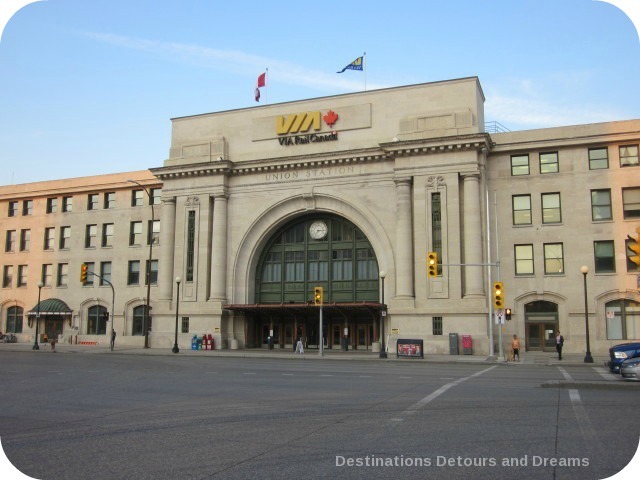 I later found out it had been a train station at one time and was designed by the same architects who did Grand Central in New York and Union Station in Winnipeg.